Popular dark fantasy series Supernatural makes an explosive return to AXN with the premiere of Season 14 on October 17. 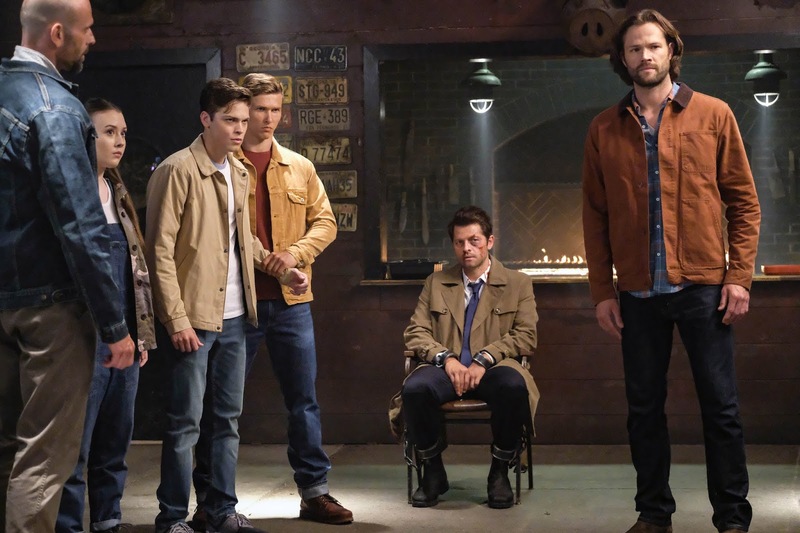 With Dean possessed by the archangel Michael in the finale episode of Supernatural Season 13, this new installment begins with Sam enlisting everyone’s help to track down Dean, who can literally be anywhere. Meanwhile, Castiel may be in over his head after meeting up with an unreliable source. After being drained of his grace, Jack is adjusting to life as a human, learning new skills and figuring out how he fits into this world of hunters. After the epic crossover in “Scoobynatural”, fans of Supernatural can look forward to other surprises this season, including an homage to their favorite slasher films and an appearance by the Wayward Sisters. Supernatural Season 14 returns October 17, Wednesday at 10.35pm on AXN. To find out the latest news on Supernatural and other exciting shows on AXN, visit @AXNAsia on Facebook. AXN is available on Cablelink Channel 38, Cignal Channel 121, G Sat Channel 51, and SKYCable Channel 49. AXN HD is available on SKYCable Channel 247.